This beautiful new, 100% cotton fabric is Licensed Suzy's Zoo. 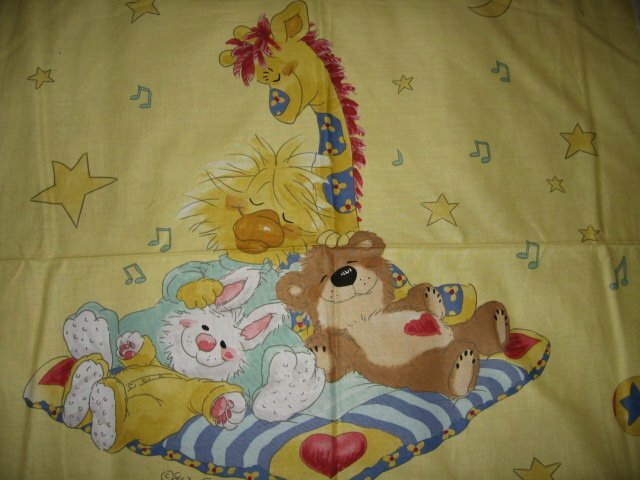 This fabric depicts: Witzy the duck and friends. I am a Powerseller on eBay under the name marylikestosew. 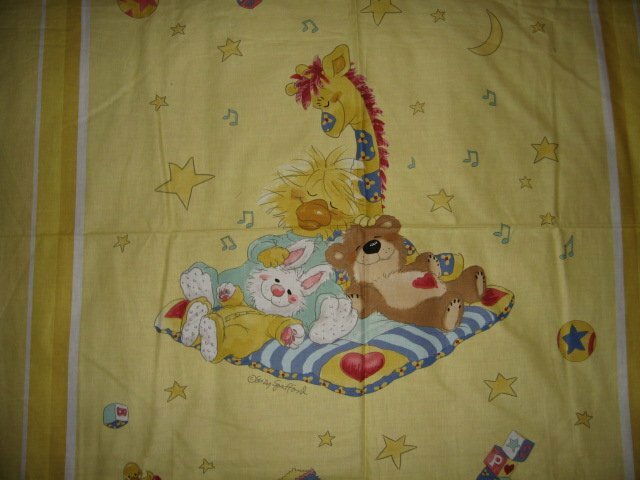 Please click on my link below to see my fabrics, and homemade fleece blankets and scarves in my eBay store.